I am digging further back in our pop-culture consciousness for today’s entry. 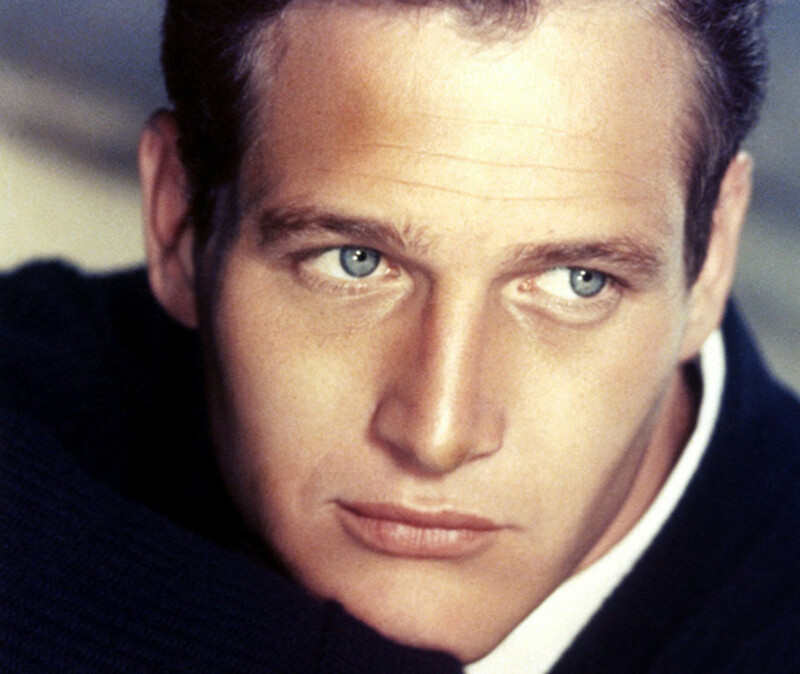 Paul Newman is timeless and if you are not familiar then you need to do yourself a favor. Go find some of his flicks online and start streaming. Here are some (some, not all) of my favorites. Butch Cassidy and the Sundance Kid – He and Redford are perfect in this film. Add to two of the best actors in the world at the time, a great soundtrack and score and a tremendous script and the whole movie, especially the end is captivating. Blaze – Newman plays the corrupt Earl Long in Louisianna. He is dating a stripper named Blaze. Hilarity, heartbreak, and some solid acting ensue. Cars – Paul Newman – former race car drive and motorsport enthusiast and icon voicing a former Race Car. Perfect casting and a perfect voice acting job by one of the greats.